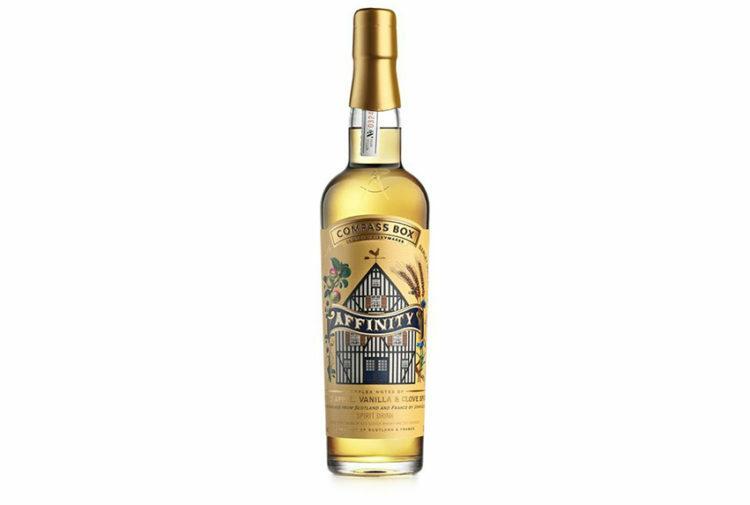 The Balvenie Fifty: Marriage 0962 is an expression of exceptional quality, comprised of highly rare liquid sourced from four American Oak casks aged 50 years or over, each meticulously selected from the oldest sections of The Balvenie’s stocks by Malt Master David C Stewart MBE. David’s accomplishment has been to select and vat four casks into an exquisite whole that combines – and enhances – their many delicate notes. In this way, The Balvenie Fifty: Marriage 0962 is a unique expression displaying David’s ongoing commitment to experimentation and innovation. Mirroring today’s release, the 1937 was a vatting of four constituent casks, each imparting its own unique and aged flavour. In 2002 the smallest ever release of The Balvenie saw a mere 83 bottles of uniquely rich liquid taken from the famed Cask 191, The Balvenie’s last cask remaining from the 1950s. 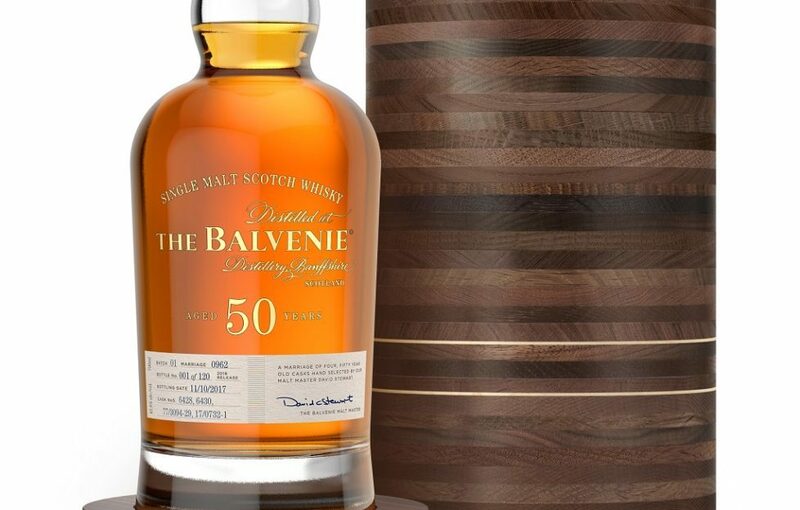 In 2012 The Balvenie’s third 50-year-old was drawn from a 1962 European oak sherry hogshead. 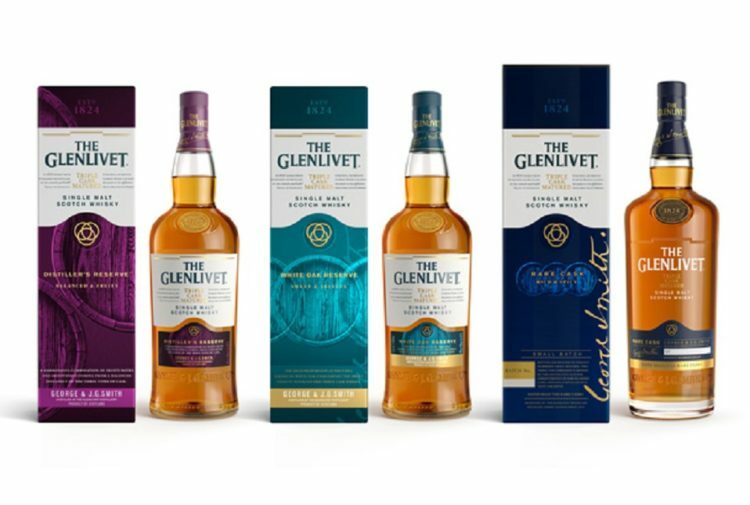 Just 88 bottles were sold in honour of David’s 50th year with William Grant & Sons. Commenting on the release of Marriage 0962 – a number which corresponds with the month and year he joined William Grant & Sons – David said: ‘Marrying aged whisky stocks is undoubtedly one of the most challenging, yet enjoyable facets of my role as The Balvenie Malt Master. This was a chance to explore the furthest reaches of our precious aged stocks and see how their extremes could be controlled and combined. 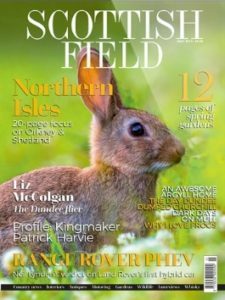 ‘Despite enjoying more than 55 years in the business, I’m still discovering and learning new things about the science and art of whisky making. The creation of Marriage 0962 took months of patience to complete, as we’re dealing with liquids with extremes in ABV, taste and age. Alwynne Gwilt, UK brand ambassador at The Balvenie saids: ‘We are lucky to have an incredible array of old whisky stocks, deriving from the fact we have had consistency through both family ownership and David’s long term commitment to the company. 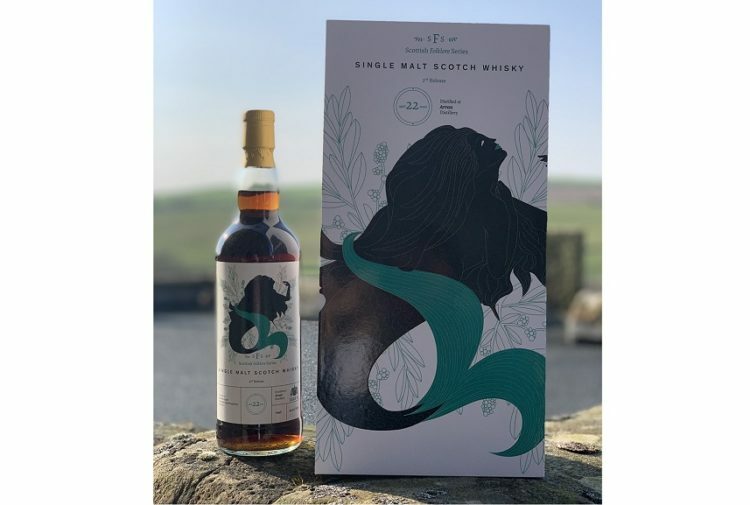 ‘I am very excited to see this new release come to market as there is something markedly special about releasing a whisky which has spent so many decades in casks at our beautiful home in Speyside.